If you are looking to use music in your video production that was created by someone else other than you, you should ensure that you own the right music licenses. You do this by acquiring license which will give you the rights to use that piece of music which was copyrighted by someone else. Remember, with every piece of music that you are going to use in your production, you will need two licenses – The Publishing License and the Recording License. When the music or words you need have already been recorded or written, a Publishing License will be required. This can be obtained from people who hold the right to the version of music that was performed and which you wish to use. Who actually owns the rights to a particular piece of music will depend on whether it was published or not. You should also know that after 70 years of the death of composer, you will not need a clearance for the composition; however you will still need a clearance from the right holder of the recording. Copyrighted music can be used in your composition after you have acquired a necessary license. If you are not sure about who you should call to get the license, usually the last known publisher is a good place to start. Alternatively, you could also contact PRS. Now when you have figured out who you need to call, you would need to decide on which type of license do you want to acquire for the music in question. These license rights vary in type according to use and influence. Synchronisation License – This license is issued by the publisher and gives you a right to synchronise the music piece with your own images and dialogues. Master Use License – This is issued from the record company and costs can vary from little to expensive depending on the popularity. Royalty Free – This is usually for producers on a low budget. 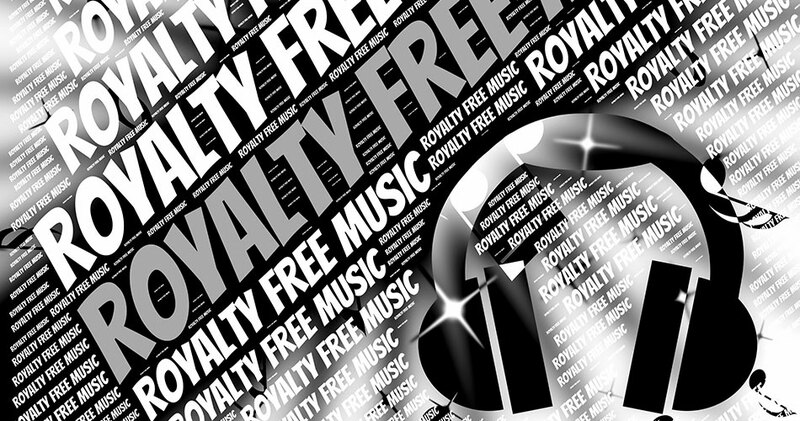 You would not need to pay on-going royalties when you use this music. However, contrary to popular belief, it is not exempt from Copyright laws. Time period of use – Usually this depends on popularity of a piece of music. More popular pieces are usually granted between one to five years. Geographical locations – Where would you be using this piece of music – in UK, Europe or over the Globe? Costs vary accordingly. Promotional use – If you are using the music for trailers or clips, you would want to have the rights to use it. Because Copyright laws are hard to track, there has been a surge in the number of companies who specialise in clearing copyrights, popularly known as music supervision companies. Copyright in the sound recording usually runs for 50 years, but can vary from country to country. This is usually either from the date of recording or date of its release. Also, popular belief that if using a piece of music for 30 seconds is not covered by Copyright laws, is false. You may be allowed to use it if you cut it into small bites that don’t infringe on the original work. Click here for a list of some important member organisations that can come in handy when trying to procure a license. Also, this is a production music rate card by PRS which simplifies the application process for you.